Secured loans are a common option for businesses looking to borrow a large sum of money. Secured loans can enable you to access a wider range of borrowing options, they can be cheaper, and are usually secured against a business or personal asset, such as your house. From the lender’s point of view, secured loans are less risky, as in the event of your business defaulting on the loan, they can use proceeds from the sale of that asset to reclaim any debt. However, because you’ll be providing the lender with security, you’ll usually have access to higher amounts of capital with longer repayment terms. Sounds simple right? Well, there’s a bit more to it than that. Whichever route you go down, you need to be aware of personal guarantees. Essentially, these are promises made by the borrower to the lender, that in the scenario where your business can’t pay the debt, you will take personal responsibility and pay. Almost all lenders will ask for this, but how they are structured can differ between lenders. A bank will usually ask for something called a supported personal guarantee. This is, in effect, a loan with a second charge against your property. Charges are essentially a queue that lenders will form to reclaim their debt should you be unable to repay it. A first charge will usually be held by your mortgage provider, and second charges by other lenders. In the event of your business defaulting on the loan, any asset that you’ve put up for security could be sold, and the various lenders with charges over it would have their debts repaid out of the proceeds, according to where they sit the queue. Where banks will usually only lend with a supported personal guarantee, many alternative lenders will lend on a standard personal guarantee. They may check that you have equity in your property (whether it’s your house or a commercial property), but they won’t require it to support the personal guarantee. Both secured and unsecured loans have their advantage, and the choice you make will depend on how much you’re looking to borrow, your business situation and financial standing, and what types of assets you have. 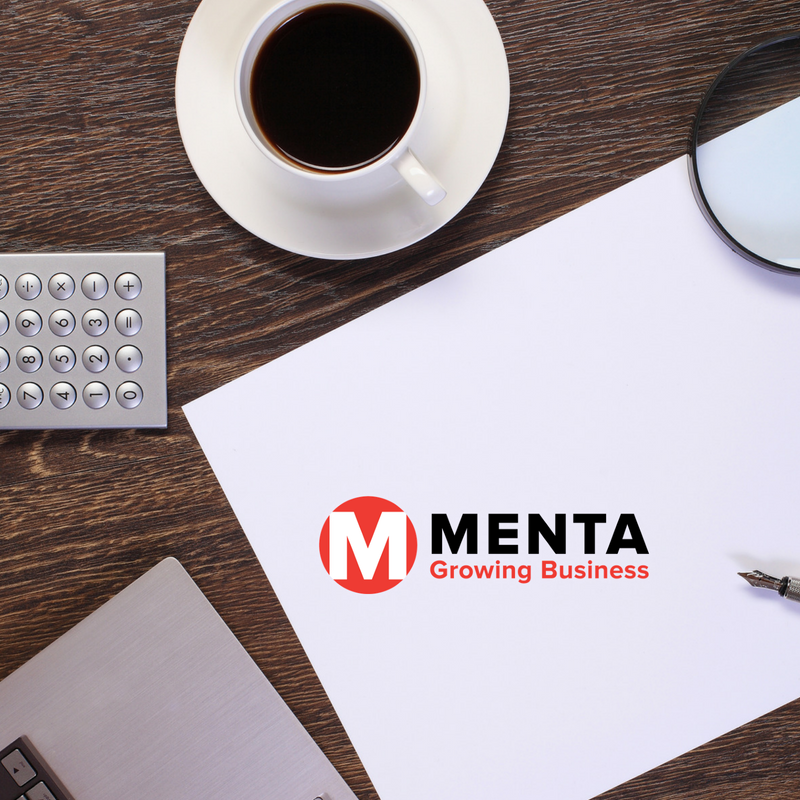 If you’re considering borrowing for your business and you’re exploring your funding options, then feel free to get in touch with MENTA patron, Fleximize, to discuss your requirements. Go to www.fleximize.com or call 0207 100 0110.